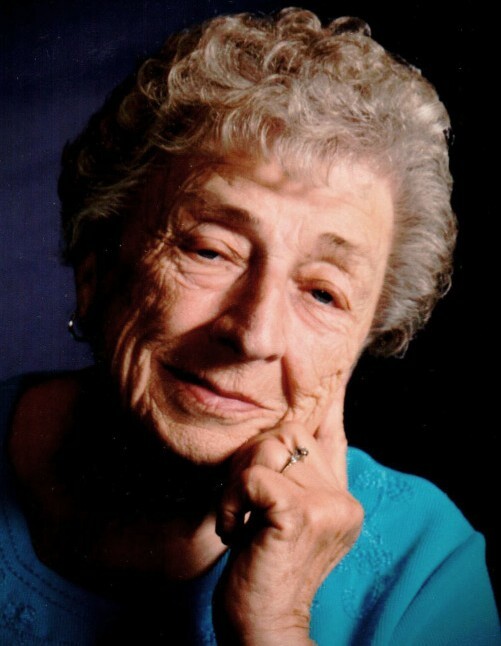 Bertha "Mutz" R. Van Booven, 89, of Rhineland, MO, passed away Wednesday, January 23, 2019 at Hermann Area District Hospital. Bertha was born on May 4, 1929, daughter of the late Victor & Josepha E. (Speckhals) Birk. She was the widow of James J. Van Booven. They were united in marriage on May 2, 1956, in Hermann, Missouri. James preceded her in death on February 24, 1971. 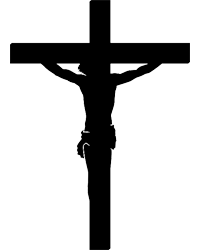 She is survived by four sons, Robert "Bob" Van Booven, of Rhineland, Missouri; James "Joe" Van Booven & wife Anita, of Rhineland, Missouri; David Van Booven & wife Brenda, of Rhineland, Missouri; and John Van Booven & wife Linda, of Hermann, Missouri; a daughter, Theresa Torgerson & husband Trig, of Eureka Springs, Arkansas; by a sister, Sister Dorothy Birk, of Wheaton, Illinois; a brother, Marvin Birk & wife Kathy, of Gerald, Missouri; a sister-in-law, Mae Birk, of Hermann, Missouri; by eight grandchildren, Jim Van Booven & wife Melissa; Jake Van Booven & wife Abbie; Jesse Bolte & husband Jason; Cole Van Booven & fiance' Kali Stiers; Seth Van Booven & fiance' Jennifer Miinch; Katelyn Heying & husband Dillon; Kristen Foster & husband Colin; and Lily Torgerson, and by eight great grandchildren. She is preceded in death by her parents, her husband, a daughter, Lucinda Van Booven in infancy, a grandson, Austin Van Booven, a brother, Vernon "Pee Wee" Birk, and a sister, Margaret Shaner. Visitation will be held Saturday, January 26th from 10:00 a.m. to 2:00 p.m. at Church of the Risen Savior, Rhineland, where a funeral mass will follow at 2:00 p.m., with Rev. Monsignor Gregory Higley officiating. Burial will be at St. Joseph Cemetery, Rhineland, Missouri. Memorials may be given to St. George School or St. Joseph Cemetery. C/O Toedtmann & Grosse Funeral Home.